Google often adds support for more financial institutions on its mobile payments platform. In the US, the additions are very frequent and don’t show any sign of slowing down. 111 banks joined last time, and now, a mere eight days later, we have 30 more. We shall reach 100% USA penetration one day, but until then, you’ll have to check the list. Hopefully, account holders at Old Hickory Credit Union have contactless payment terminals at their local Dunkin Donuts equivalent. And if you go out, could you pick me up a hot black? It’s a bit cold today. When Google gets on a proper roll, it does not want to stop. First we had that big batch of 30 new banks, then picked up another 7 earlier this month. 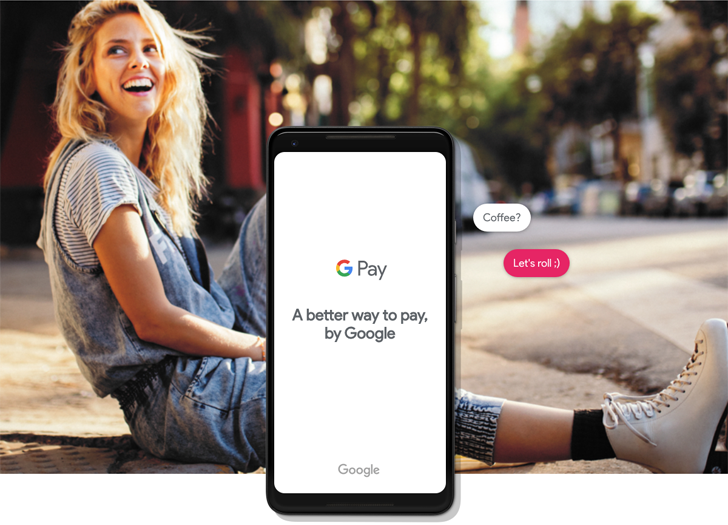 This week Google’s keeping the party going with an additional 10 entries to its list of US banks supporting Google Pay.